Got the urge to go to the casino call the best casino limo service. We are the pros at last second casino runs. From the days of going to Shreveport. 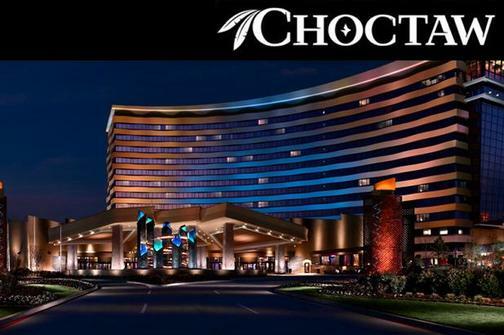 To now having WINSTAR and CHOCTAW we have all your shuttle services covered. Offering limousines, party buses, and motor coaches. Book your next trip today. 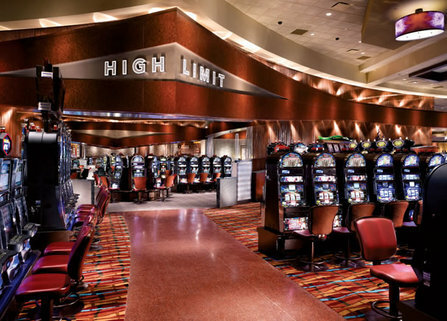 BOOK YOUR NEXT LIMO TRIP TO THE CASINO WITH ALL READY LIMO SERVICE. 1. You just want to kick back relax enjoy an adult beverage. 3. You have a large group. 4. Don't want to drive take a break. 5. Just because you can! !